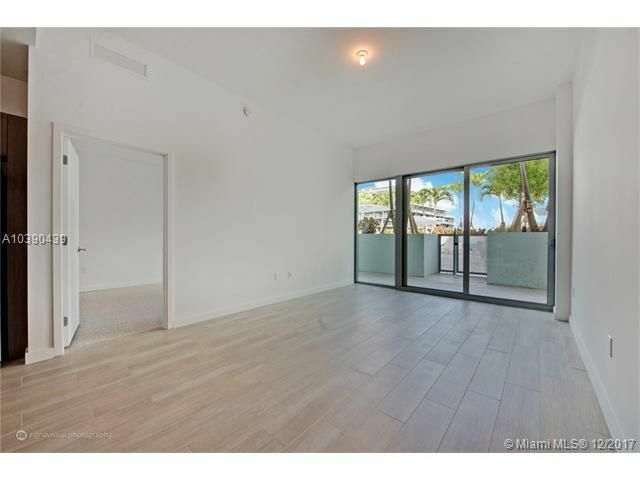 Property > United States > Florida > Le Parc at Brickell corner 2 bed 2 bath with den for lease, feels like living in a house. 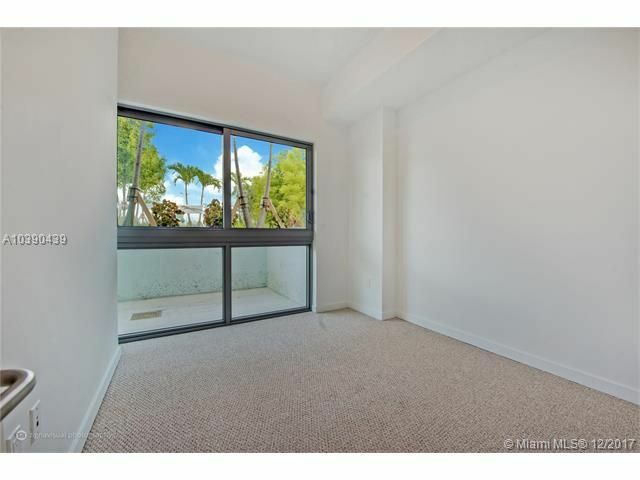 Next to Underline and near Brickell City Centre. 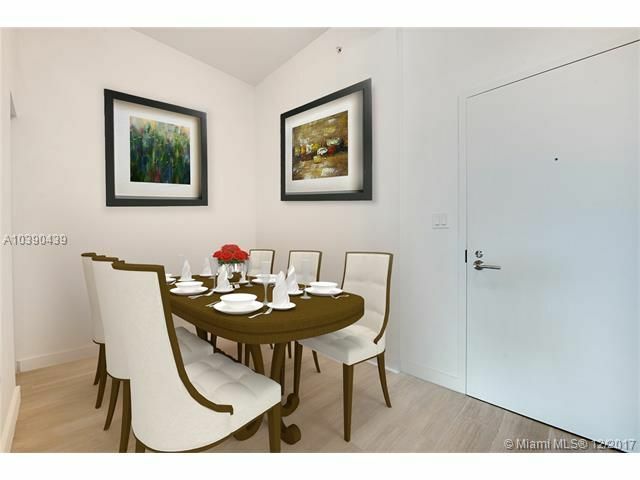 Le Parc at Brickell corner 2 bed 2 bath with den for lease, feels like living in a house. 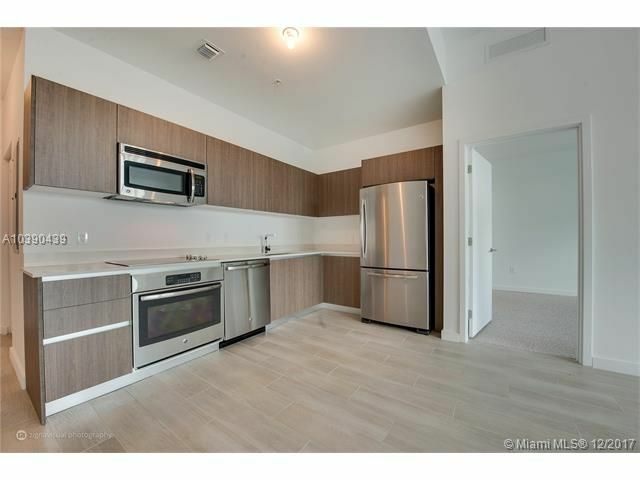 Next to Underline and near Brickell City Centre. Jog and bike the Underline or enjoy dining and entertainment at Brickell City Centre and Mary Brickell Village, the options are endless. 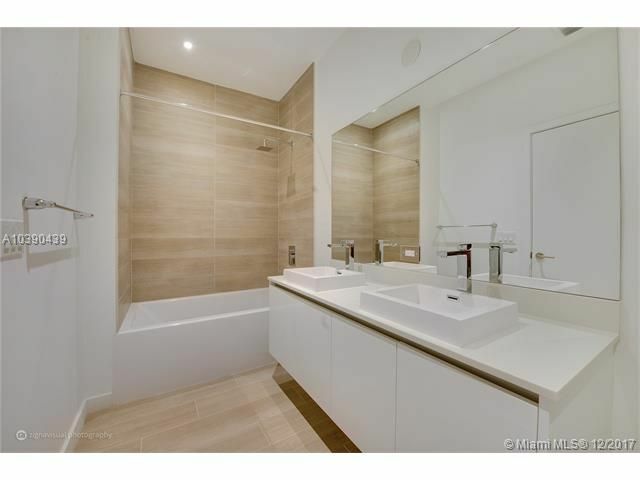 Le Parc brings city sophistication with natural serenity in a luxury boutique building of only 12 floors. 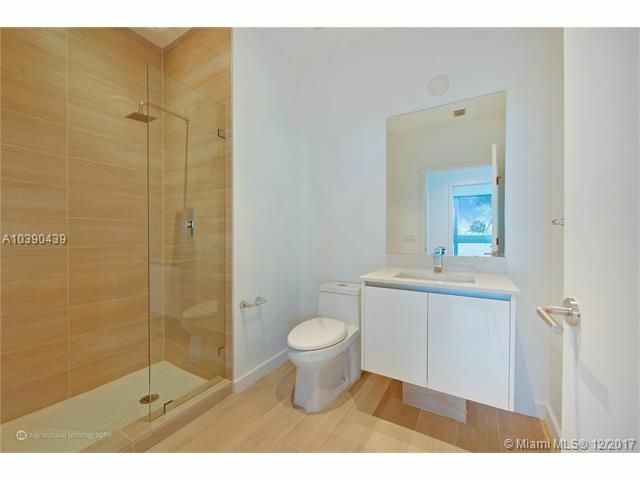 This corner 2 bed, 2 bath, plus den offers views of the pool and city skyline. Feels like living in a house rather than a condo. 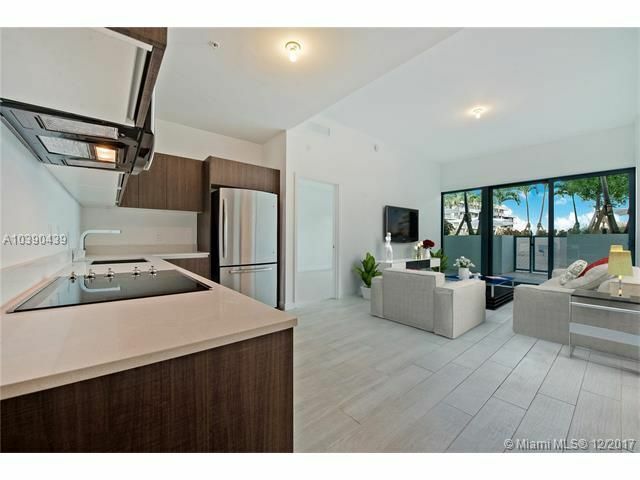 Le Parc is designed by world renowned architect Luis Revuelta and comes with European kitchen, stainless steel appliances with washer and dryer in unit. 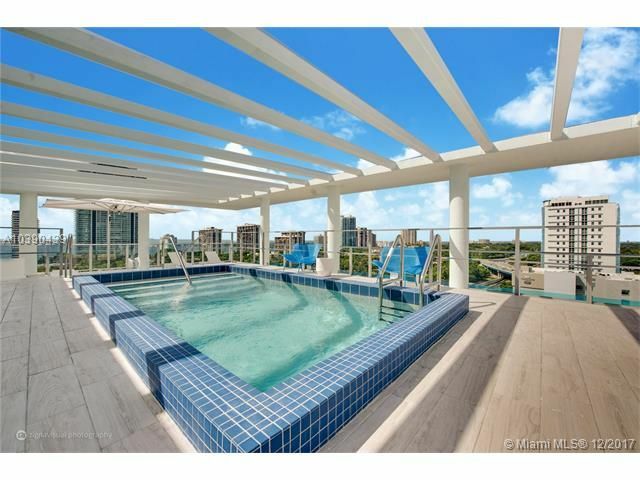 Want breathtaking views from the ocean to the city skyline? Visit the rooftop sky lounge pool area. Located across from Simpson Park and Atton Hotel. Available now.